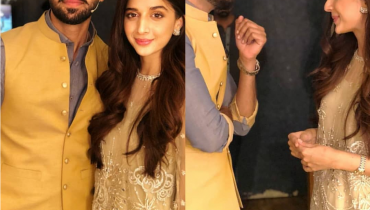 Celebrities enter in media industry when they have very poor background. Once they enter, They charge so much for one episode and show they are born rich. Here we are going to discuss top 6 Richest Celebrities of 2015 in Pakistan. Have a look to those celebrities. 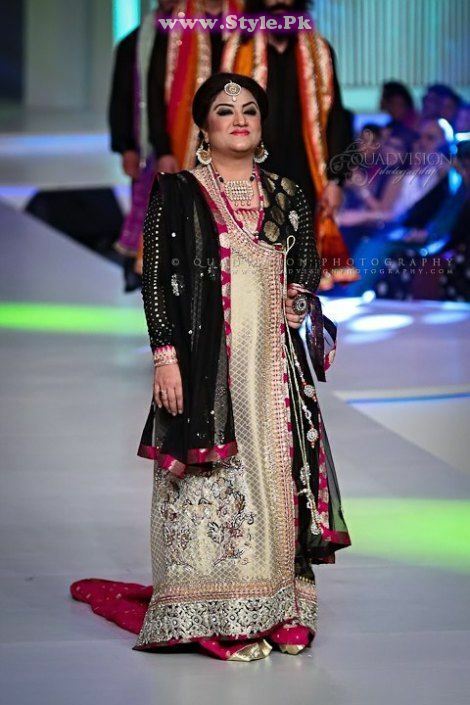 Hina Dilpazeer: Hina Dilpazeer is famous for her drama “Bulbulay”. 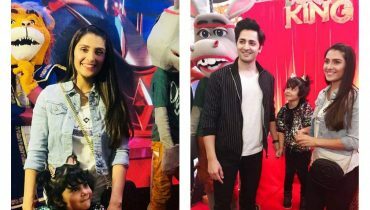 Hina now charges 2 Lac Rupees per episode. Even she charged 4 Lac Rupees for a drama in Lahore. 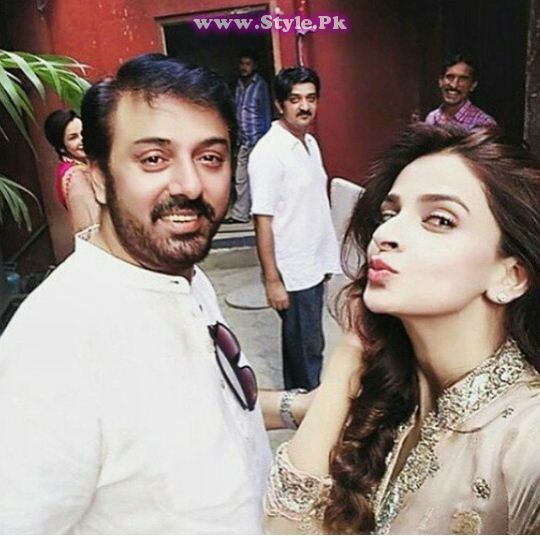 When she entered in industry, she was very poor and now she’s one Richest Celebrities of 2015 in Pakistan. 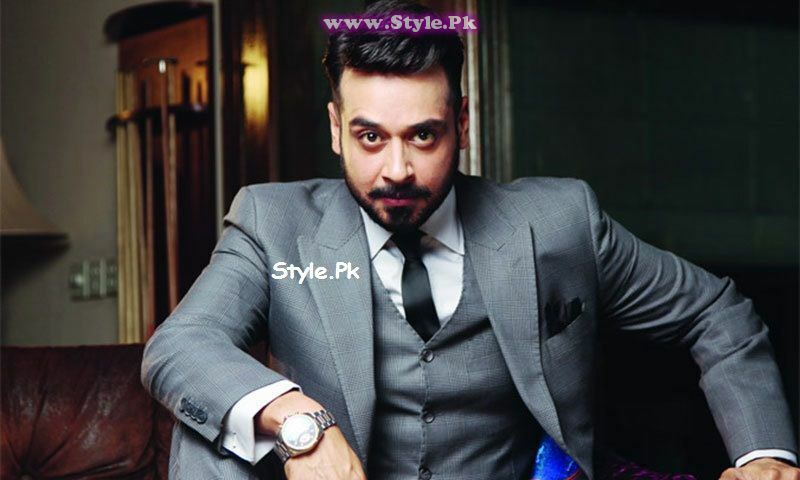 Faisal Qureshi: Faisal Qureshi is talented Pakistani actor. He takes 25 Lac per project. 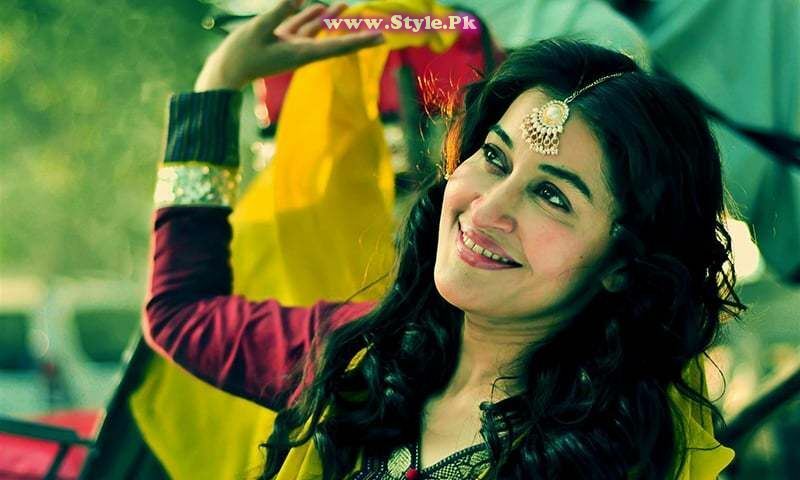 Shaista Lodhi: Shaista Lodhi richest among all other celebrities. 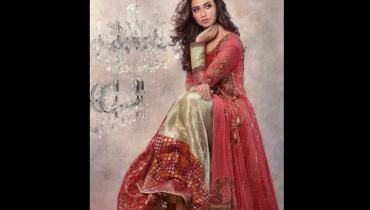 She used to charge one lac per day means 30 Lac per month during her hosting on GEO TV. 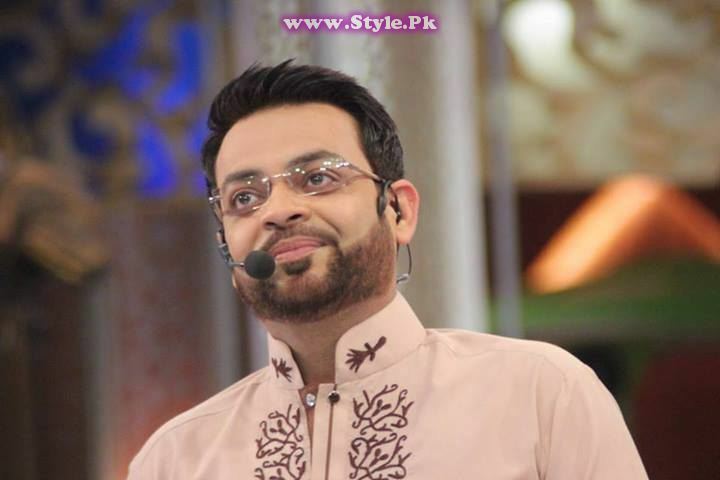 Amir Liaquat: Amir Liaquat is famous Pakistani host. He charged 65 Lac for his Ramzan Transmission on GEO TV. Now he charges, more than that. Nauman Ejaz: Nauman Ejaz takes 25 lac per project. 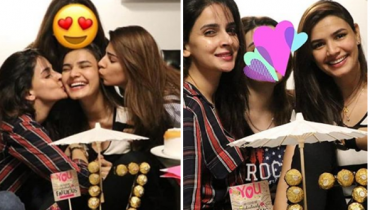 Saba Qamar: Saba Qamar charges 20 Lac Rupees per project and she doesn’t even get time to sleep. 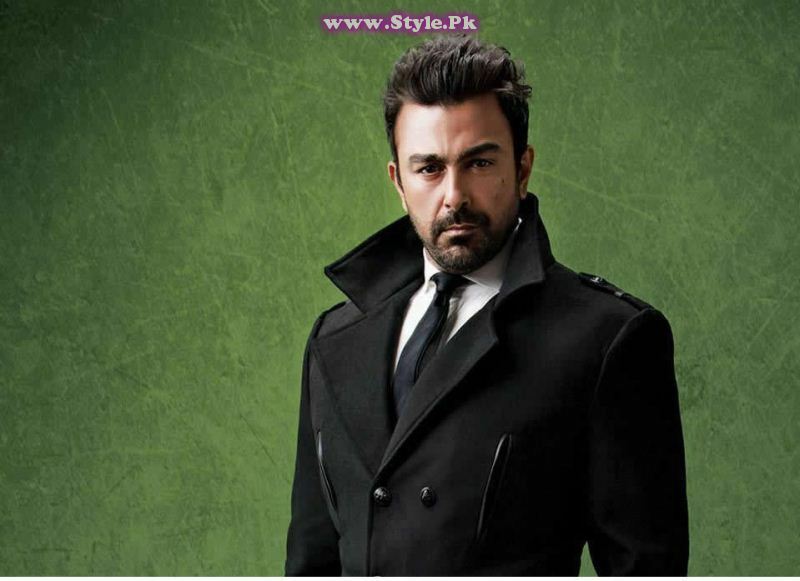 Shaan Shahid: Shaan Shahid takes 30 Lac Rupees per project. 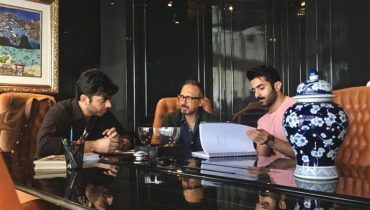 Fawad Khan: Fawad Khan gets 20 Lac Rupees per ad. 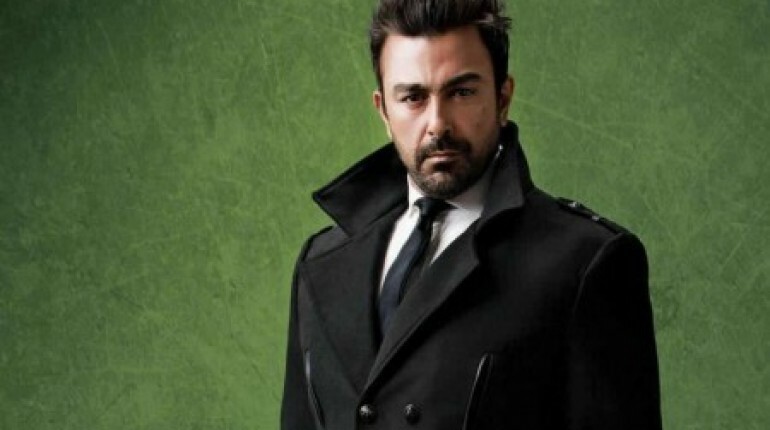 He asked for 1.5 Crore Rupees for doing a movie in Pakistan.